Mr. Aspex tries to improve his current drawing ability - artwork techniques & tutorials - Furtopia | Family Friendly Furry Forum and IRC Chat! Hi. I'm looking at improving my art, since I feel that my proportions and shading are not up to par, and what better place to improve than here? 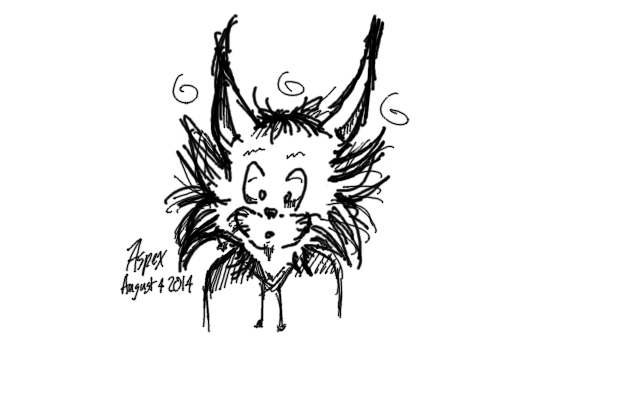 For starters, here is a picture of a sleepy lynx that I drew in GIMP as a test. well, i dont know jack about art so i cant really help you, but that piece reminds me of a comic, i like it. 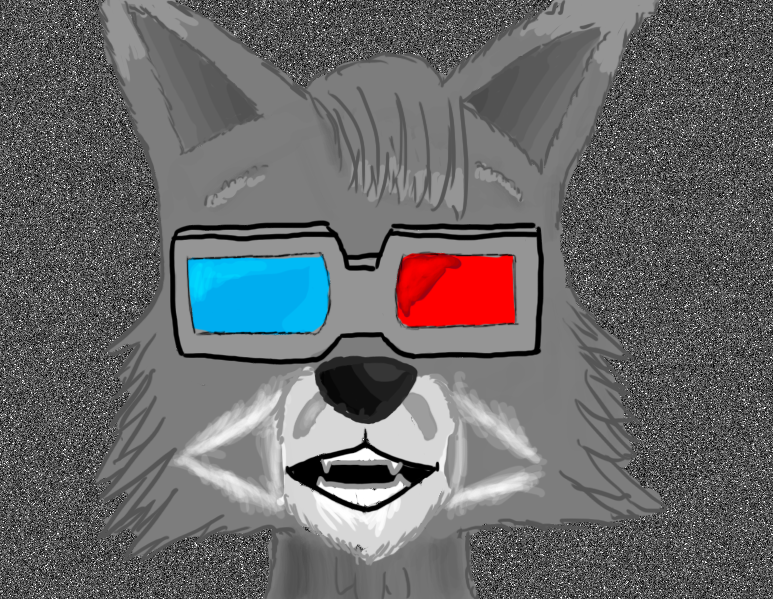 I made this fursona drawing on GIMP for Evilo, a Furtopia buddy. I do have to say that this is one of my better works, not only because I chose a cohesive coloring scheme, but that I didn't cheat by using a vector graphics program first to make the outlines. Also considering that I did this at 2 AM, I consider it pretty good. Your doing better all the time. I can't wait to finish this up and show it off on the forums. :3 Thoughts? Nice one hehe <3 . I'm sorry I've been busy I didn't even get the chance to thank you here for making me a fursona ^^. Reconciliations lying sprawled one on top of the other. Action gets ahead of us. Keep believing without realizing a long gone shadow. And lose track of it.